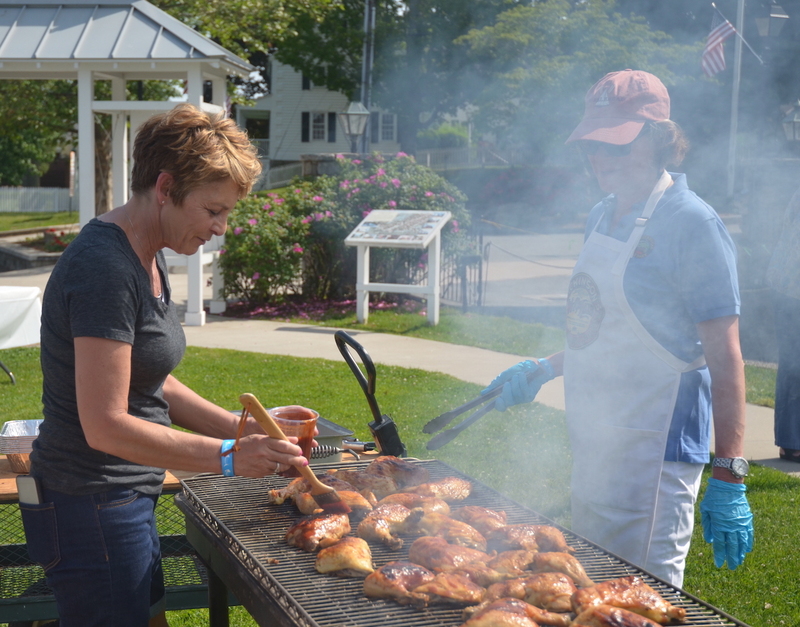 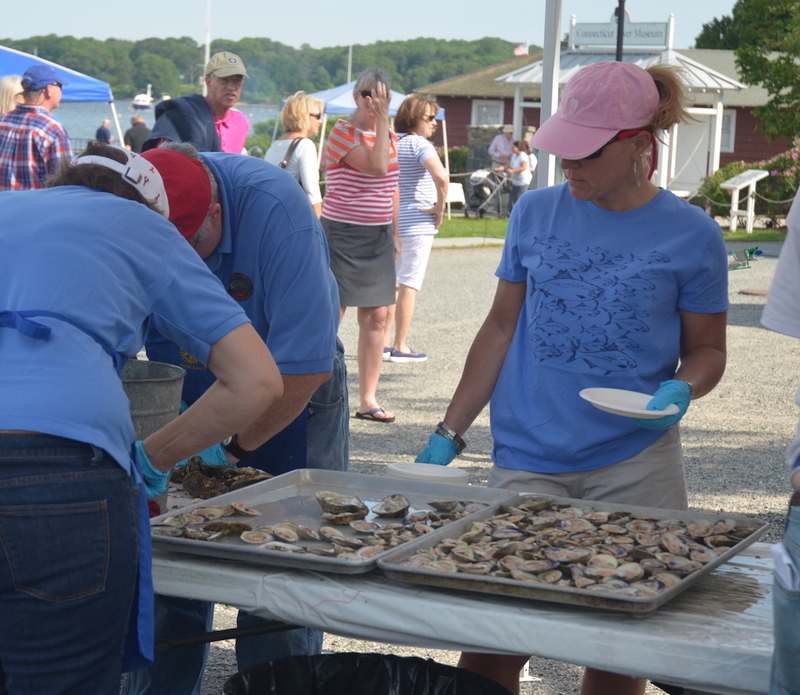 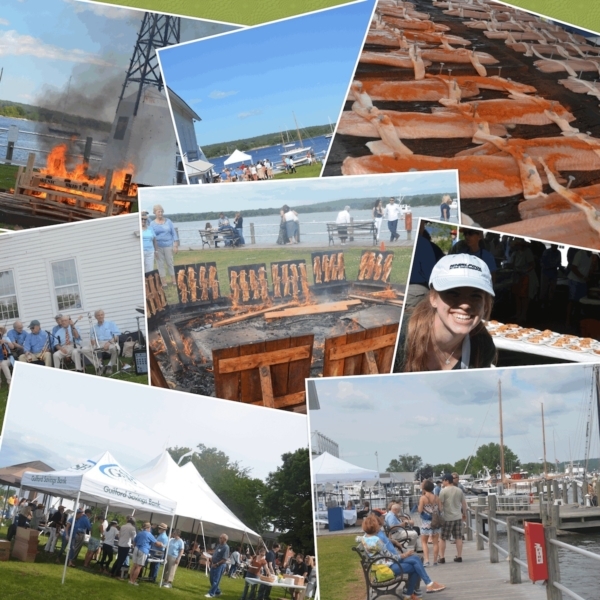 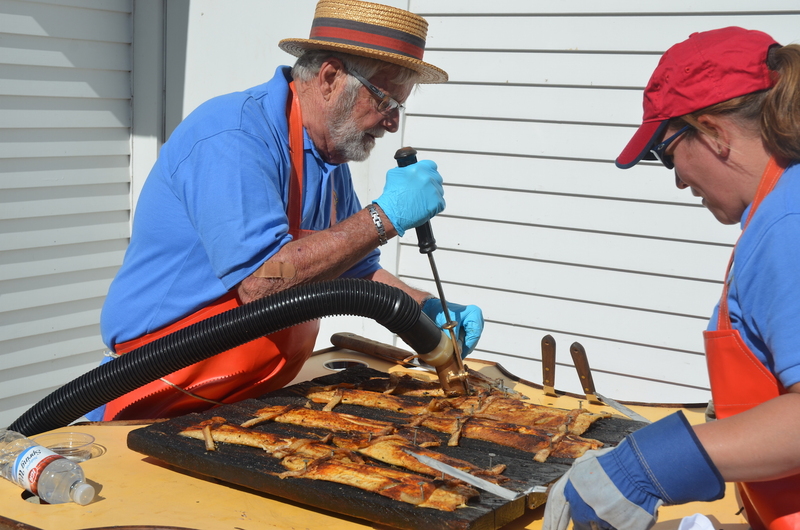 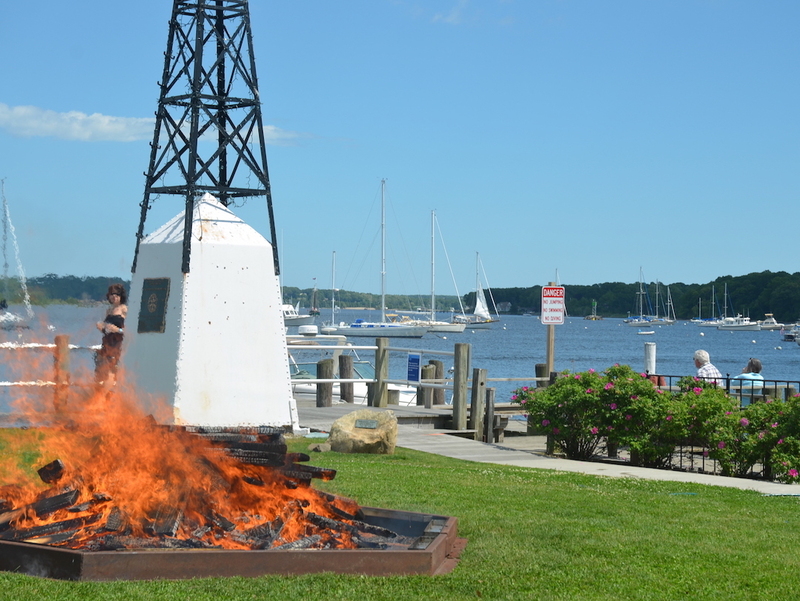 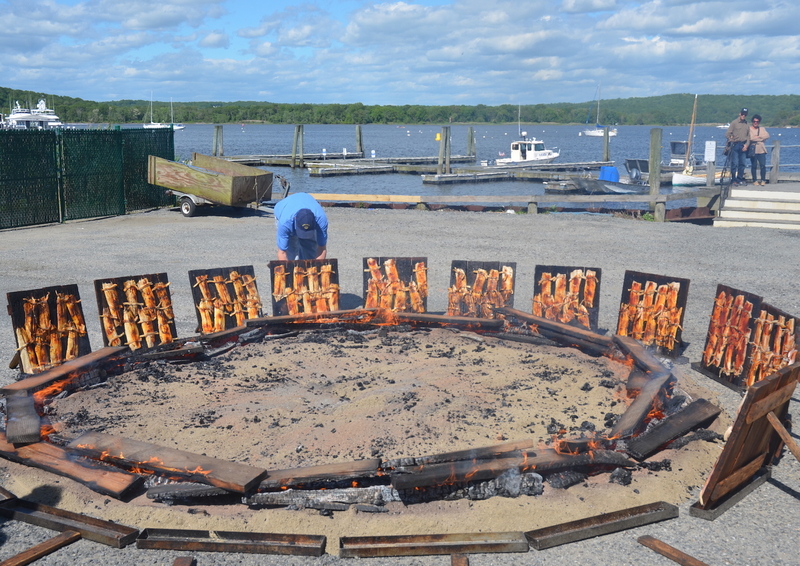 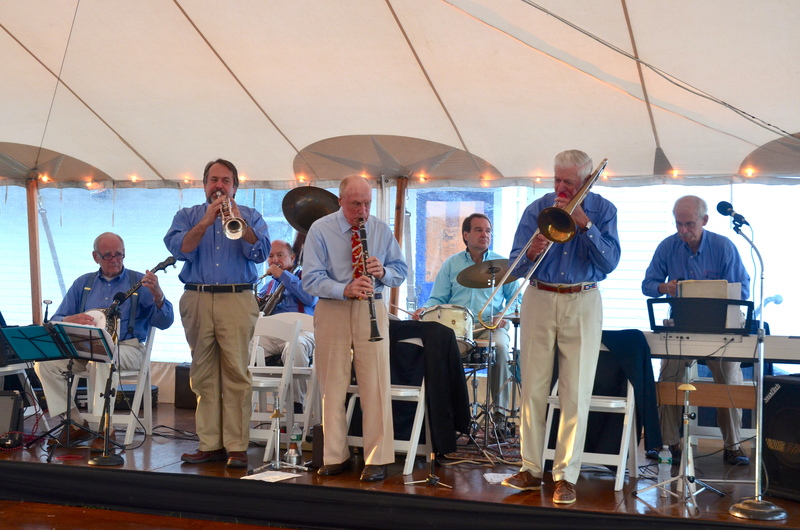 The Rotary Club of Essex and The Connecticut River Museum partner to bring you a classic Spring ritual of the Connecticut Shoreline- the Shad Bake, June 1, 2019. 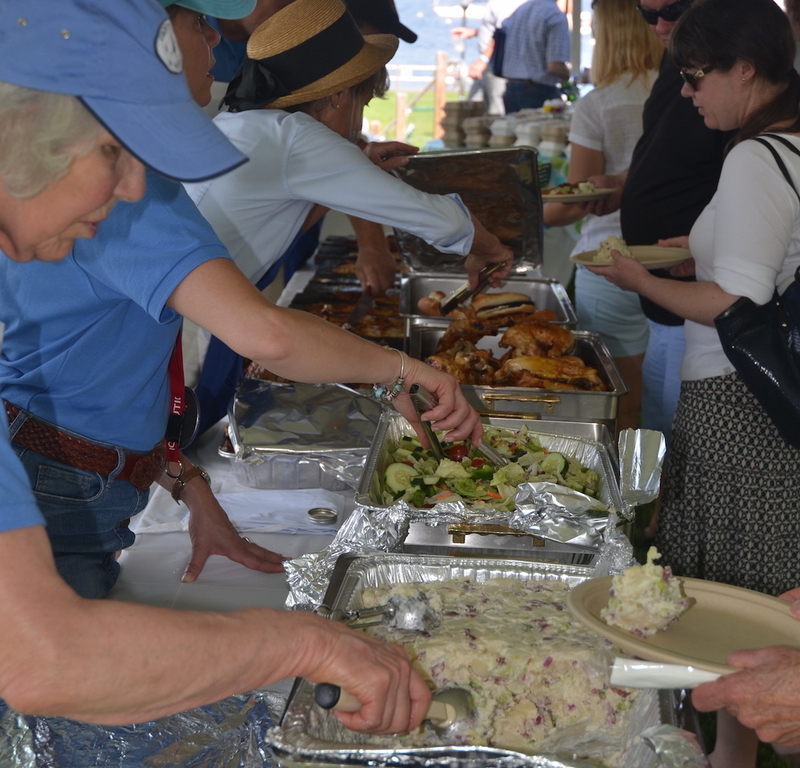 2019 marks the 61st year the Rotary Club of Essex has maintained this important culinary tradition. 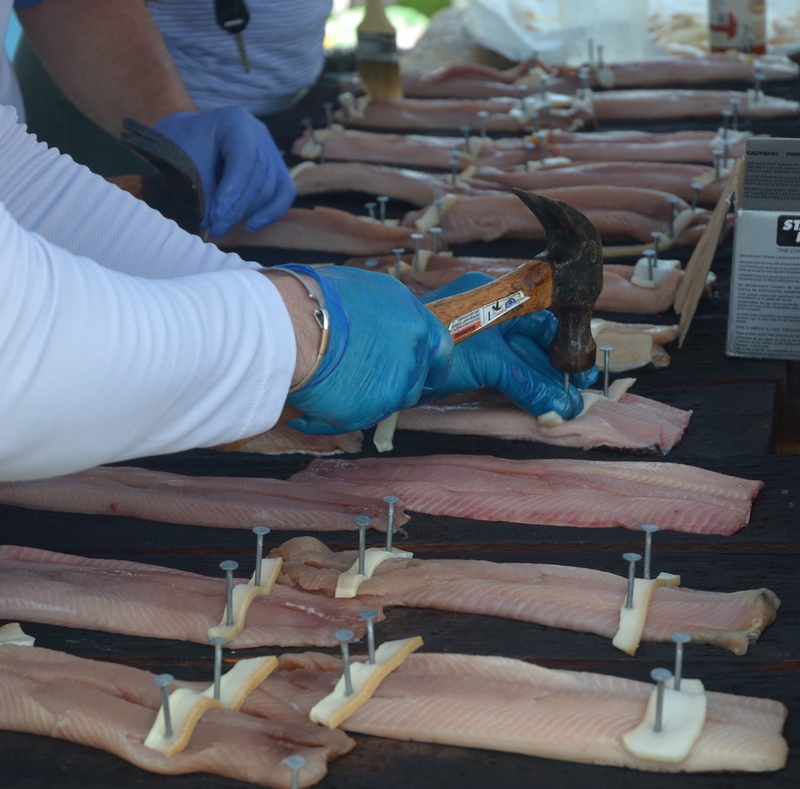 Once the basis of a sizable fishery on the River, American Shad are a flavorful fish known both for their taste and for the difficulty in preparing them for the table (due to thousands of tiny bones). 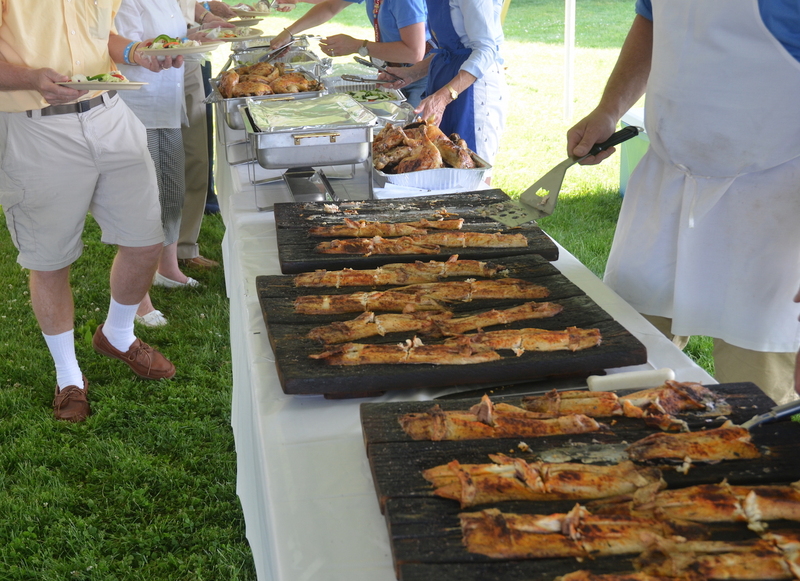 Expertly deboned and nailed up on oak planks around a smoldering bonfire, the shad take on a smokey flavor and will be accompanied by many sides as well as pie from Lyman Orchards. 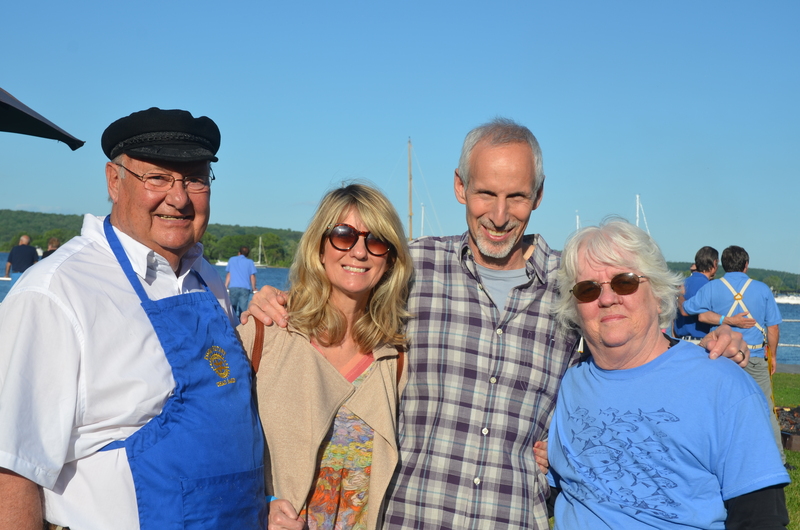 Not a fan of shad? 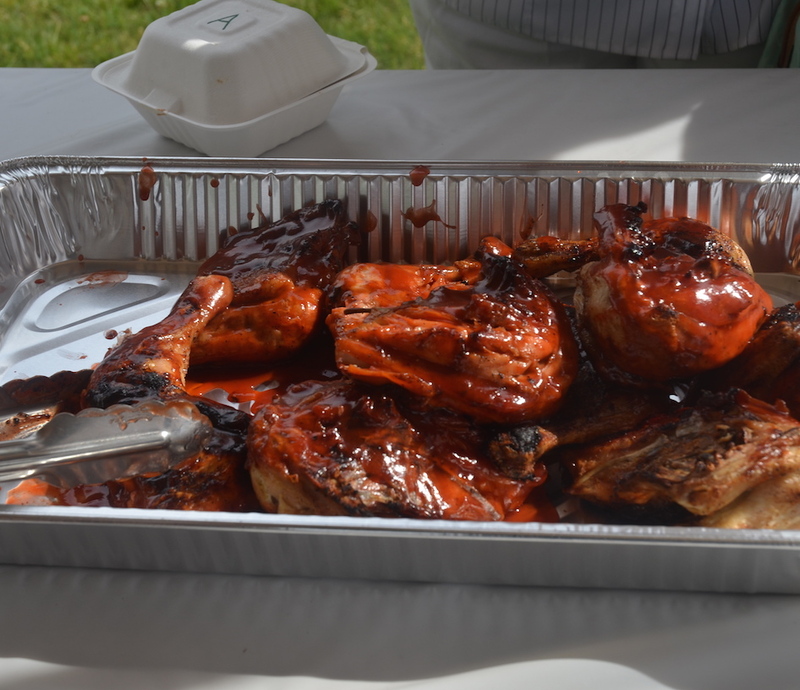 Hot dogs and barbecue chicken will be available as well. 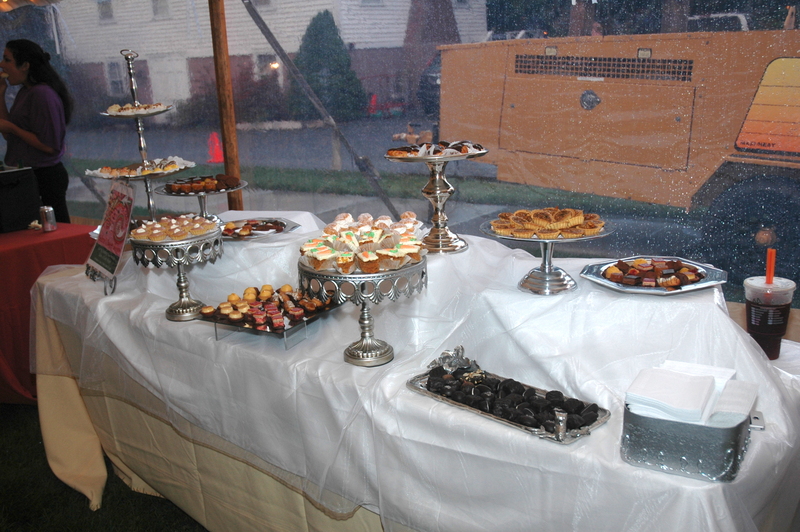 A cash bar offers several different varieties of beer and wine, as well as nonalcoholic beverages. 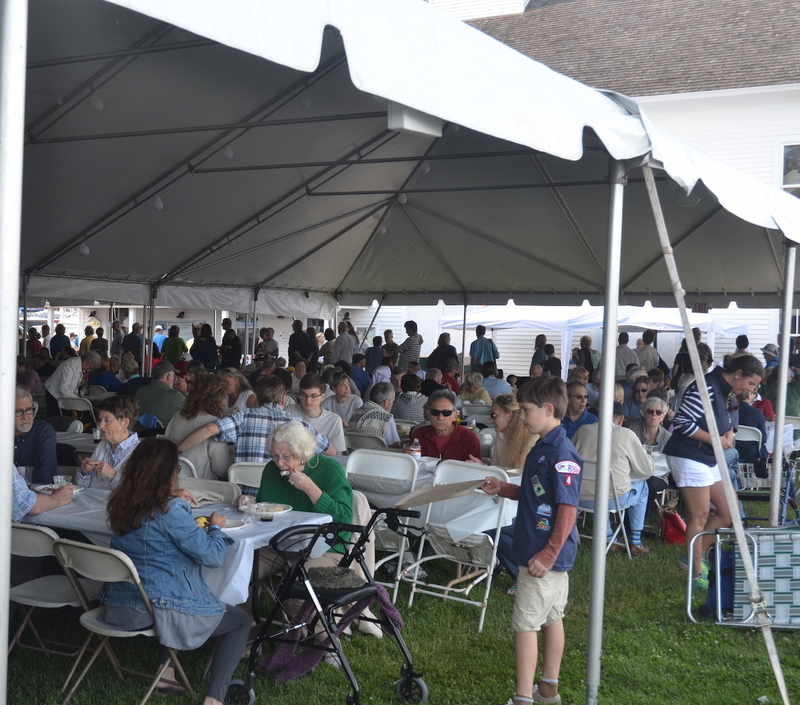 In addition to great food and drinks, several talks and displays about the history of the Connecticut River shad fishery are offered throughout the afternoon, and live music will be provided. 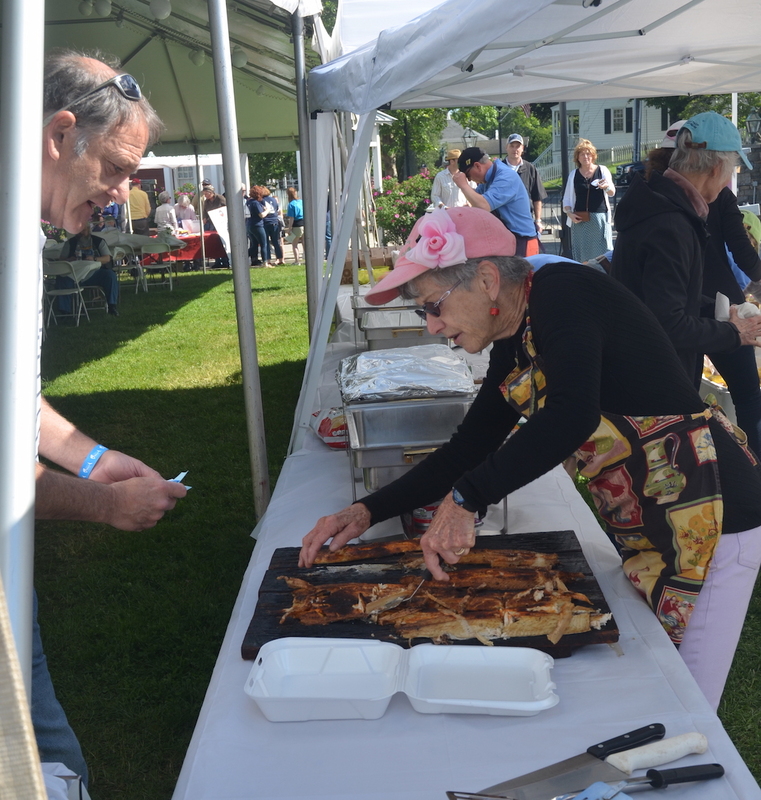 Community members come down to the River, eat some shad, learn about this important local culinary custom and have a blast! 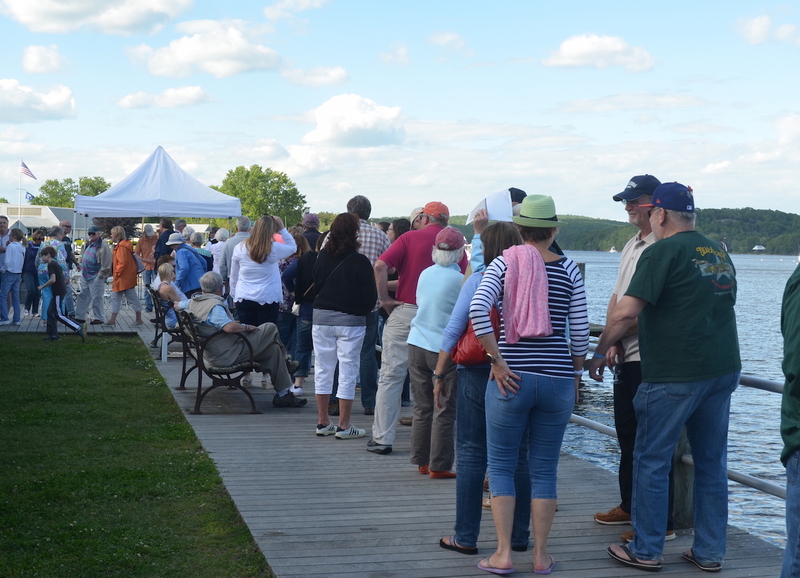 Tickets are available online at the Connecticut River Museum shop, and can be bought in person at the Museum and at Essex Hardware and Bob’s Centerbrook Package Store.